Are you in the phase of prepping your child to leave home? 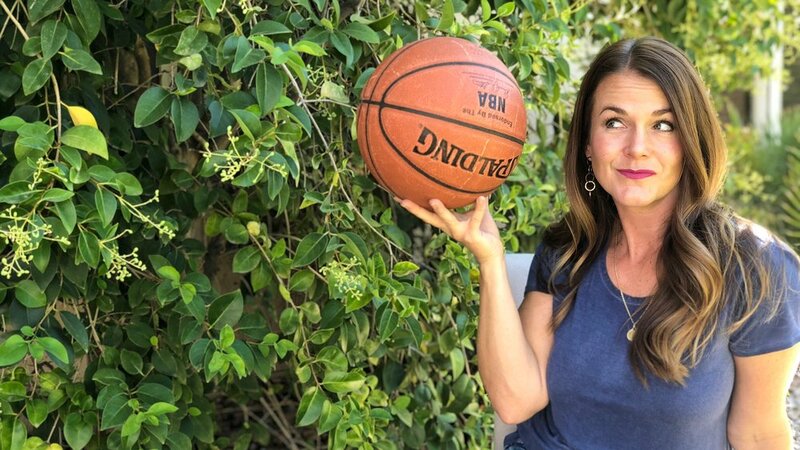 I'm sharing how my Dad taught me about the basketball analogy and how that helped me phase into my new role as an adult. This video will help you understand how communication helps your kids to navigate through how the parent-child relationship changes and how they can more naturally slip into that adult role. We have to start by treating them like they will be!